In this toe-tapping jazz tribute, the traditional "This Old Man" gets a swinging makeover. 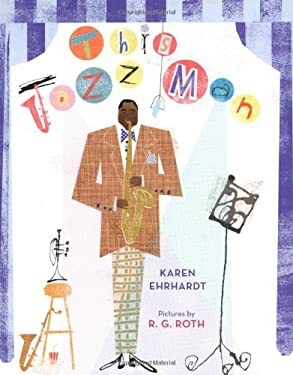 Easy on the ear and the eye, this playful introduction to nine jazz giants helps teach children to count. A brief biography of each musician is included.